What was the Ottoman Empire? 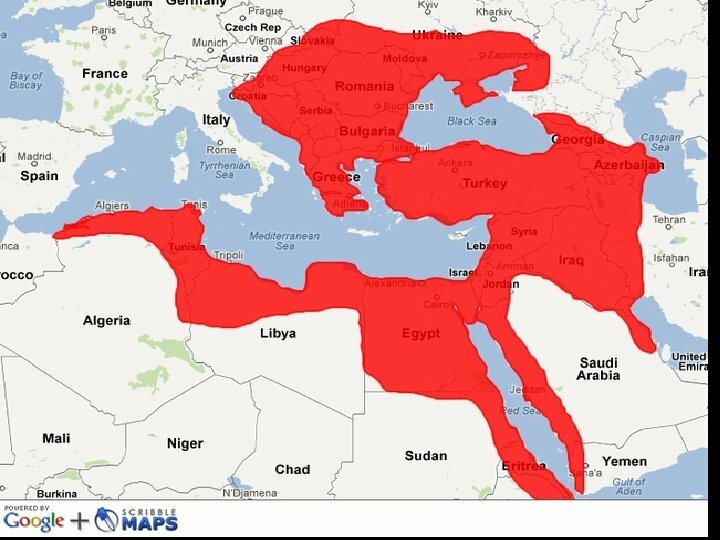 An empire that at the height of its power controlled most of the Middle East and northern Africa. Thought of themselves as unifiers of different ethnic groups. Only world power to challenge the dominance of Europe throughout the world. How did they keep the empire together? • Ottomans allowed people they conquered to keep governing themselves under their own laws as long as they paid tribute to empire • Tolerated all religions • Improved the lives of peasants • They knew when to stop conquering and focus on defense • Conquered peoples could earn high government posts though education and merit • They controlled trade routes and charged Europe to use them. This kept the empire wealthy and military strong. 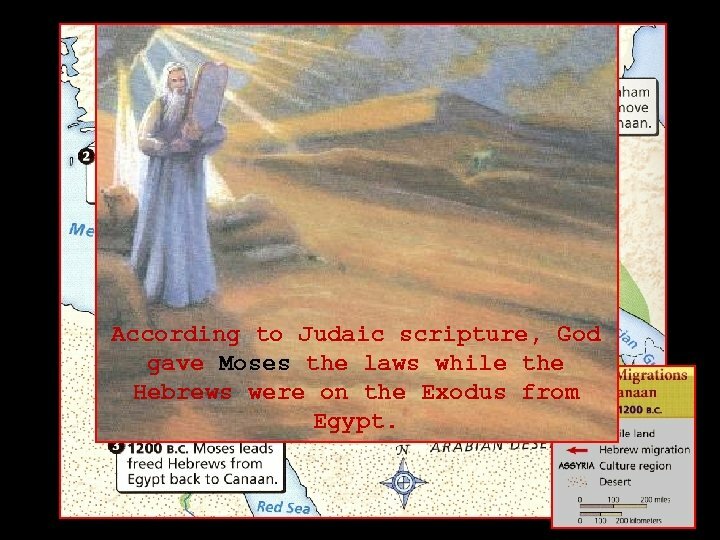 According to Judaic scripture, God gave Moses the laws while the Hebrews were on the Exodus from Egypt. The Jews revolted against Roman rule. 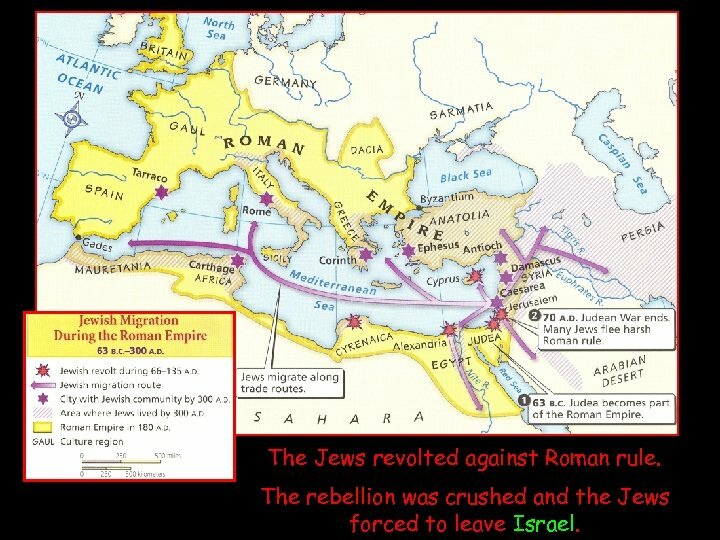 The rebellion was crushed and the Jews forced to leave Israel. 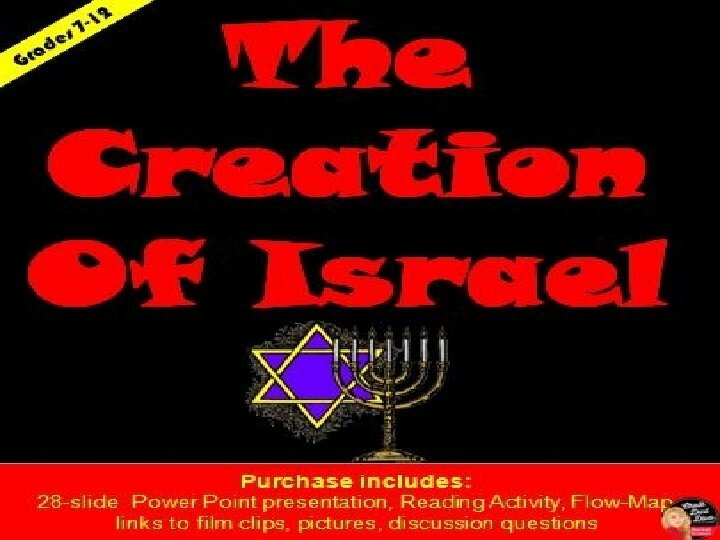 Israel ceased to exist in 70 AD, and the Jews spread out around the world. 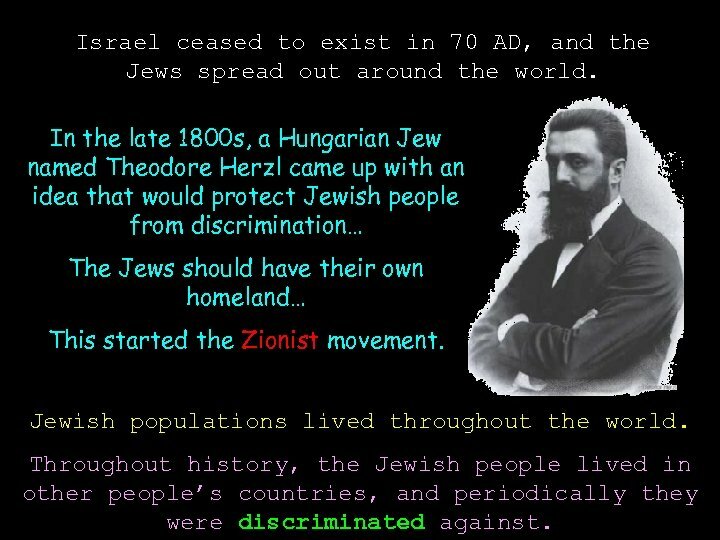 In the late 1800 s, a Hungarian Jew named Theodore Herzl came up with an idea that would protect Jewish people from discrimination… The Jews should have their own homeland… This started the Zionist movement. 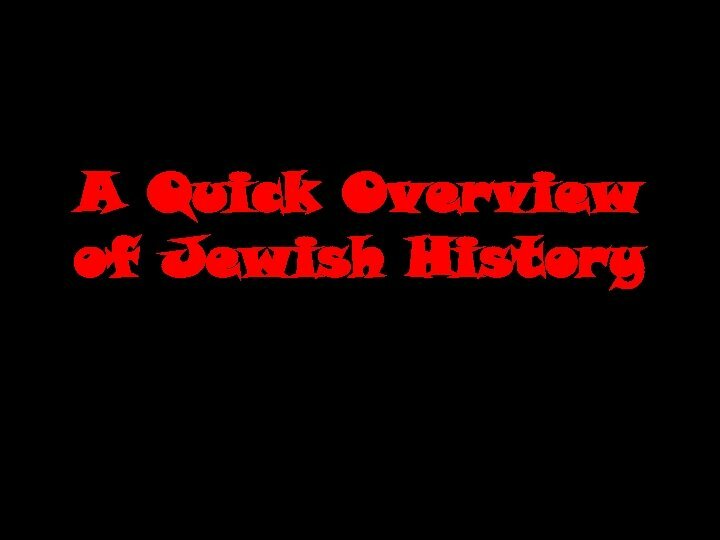 Jewish populations lived throughout the world. Throughout history, the Jewish people lived in other people’s countries, and periodically they were discriminated against. 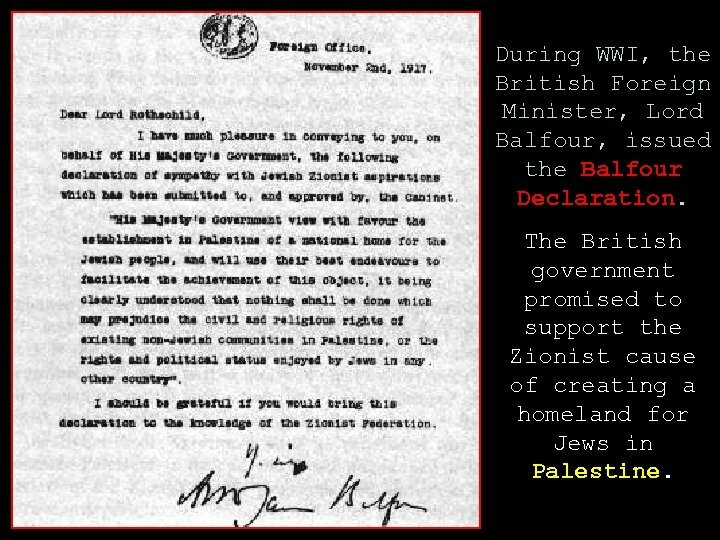 During WWI, the British Foreign Minister, Lord Balfour, issued the Balfour Declaration. The British government promised to support the Zionist cause of creating a homeland for Jews in Palestine.